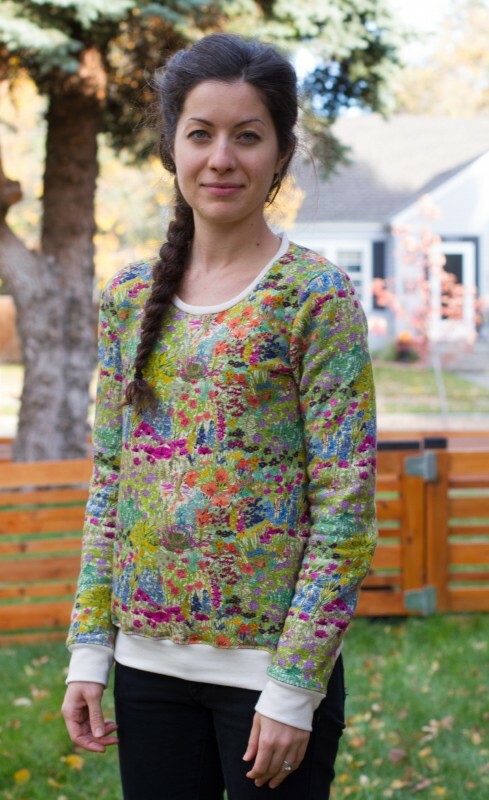 This fall four new Liesl + Co. digital patterns for women were released. Are you curious to know what sewists have been making with them? Along with the older patterns, too? We wanted to share a few of the beautiful projects that have been popping up in the Liesl + Co. Patterns Flickr group. Off we go! 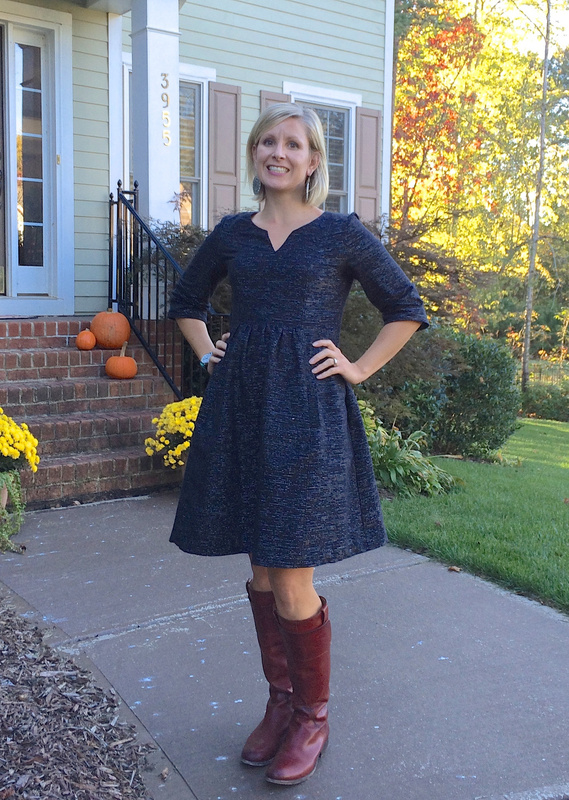 To start the round-up we have Allison who sewed this Bistro Dress. 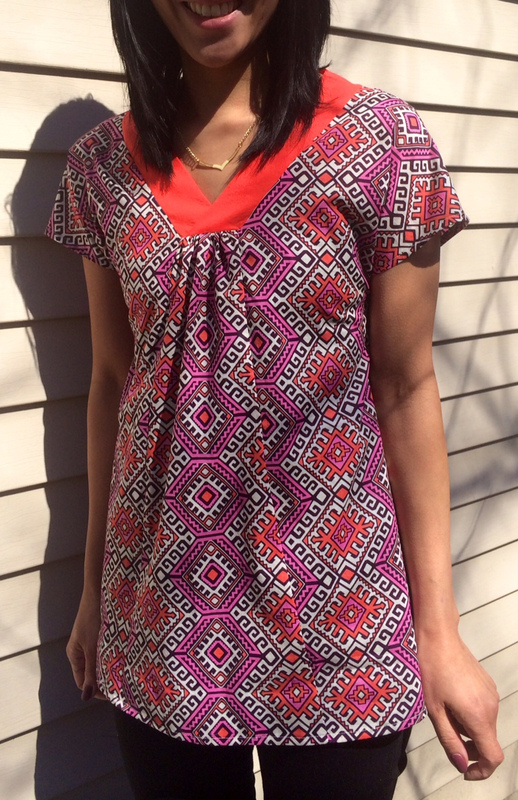 She shares more about her sewing experience with making this dress in her blog post here. 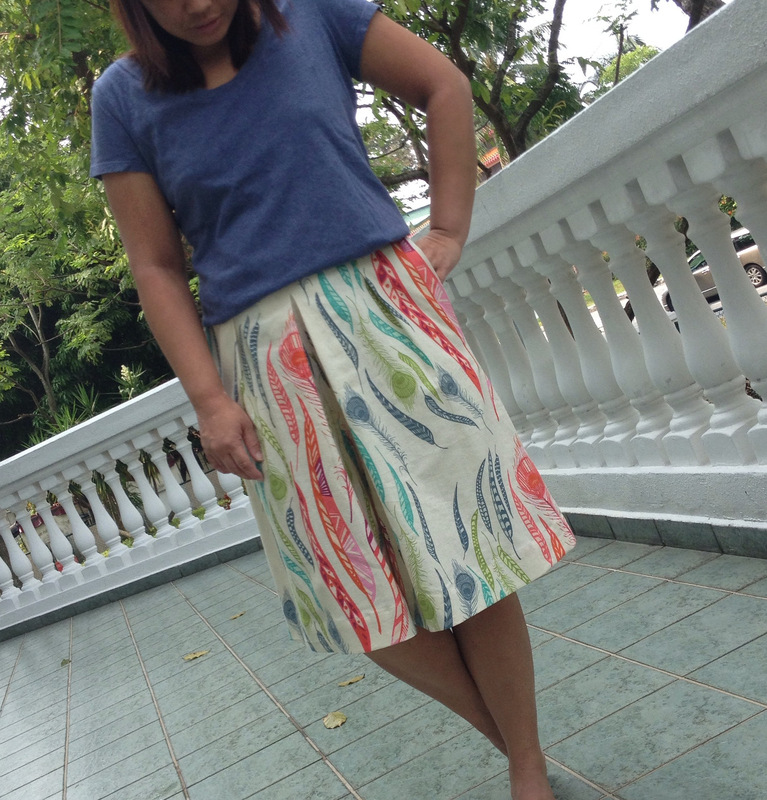 Alicia has made a few Everyday Skirts including this one in a lovely Nani Iro double gauze. 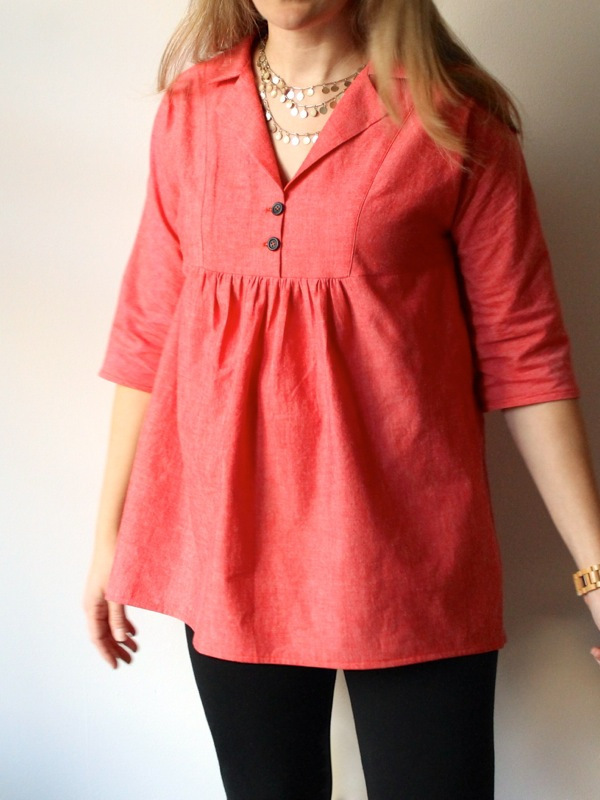 Rae sewed herself a red chambray Late Lunch Tunic. Next up, we have Nicole who shortened the Cinema Dress to just above knee length. This modified Metro T-shirt was created by Amanda who talks about how she changed it in her blog post. 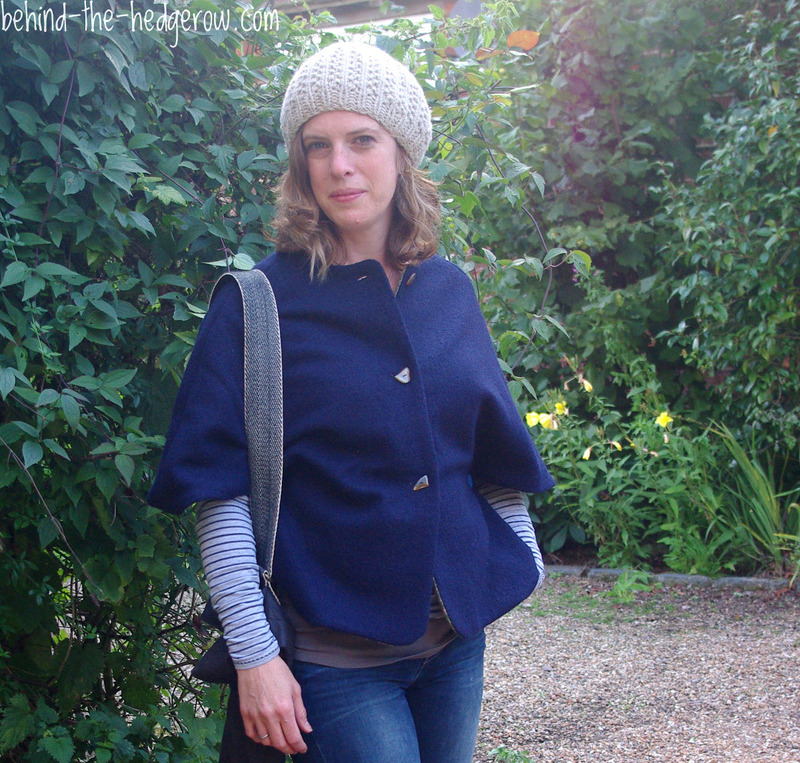 This stylish Woodland Stroll Cape was sewn up by Laura. When you visit her blog post you’ll learn more about the fabrics she chose and discover that she made her daughter the girl version, the Forest Path Cape. 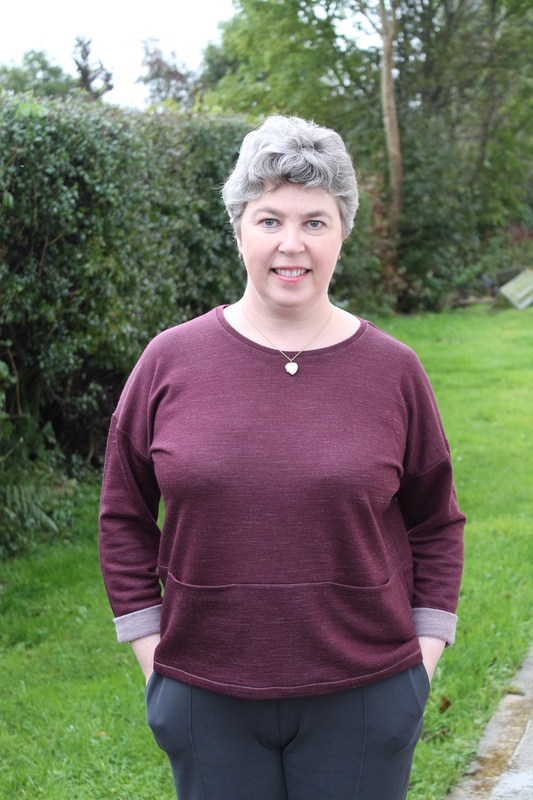 Jeanne made this Cappuccino Tunic in Amy Butler voile. 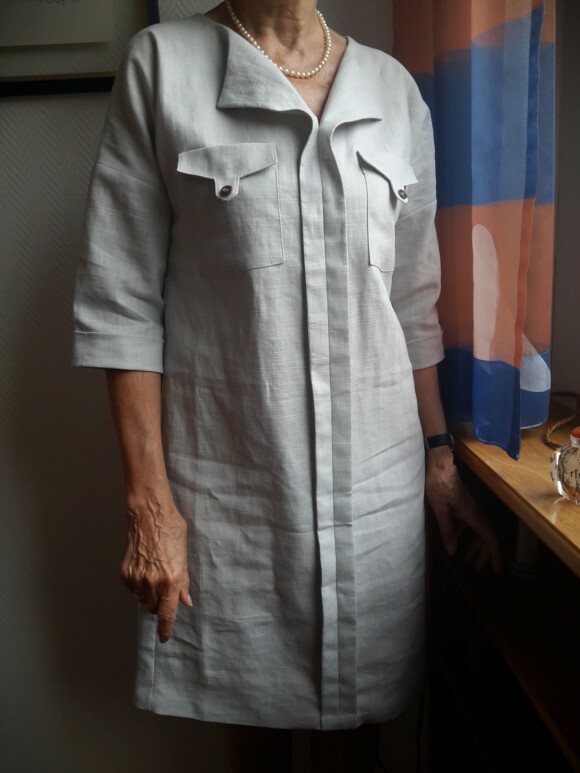 These Anna Maria Horner linen Girl Friday Cullotes were made by Fiona who shortened them. Jen writes more details here about her Bento Tee. Lastly, a linen Weekend Getaway Dress by Ute. Please do show everyone what you’ve made by posting photos of your completed Liesl + Co. projects in the Flickr group. Love each and every one of these!! What a great round up of beautiful women, beautiful garments and beautiful fabrics! LOVE ALL of these, Liesel, makes me want to run out and grab exact same fabric and see what interpretations I can make of them!! So excited to be sewing them for myself, my girl and my nieces!! YAY!! All lovely sewing and great images. Thank you so much for featuring my dress! I am honored to be among such great sewing talent! Your patterns are a joy to sew!